Patricia Kissick was one of the founding board members of Mt. Hope Nursing Center and served as the Administrator from 1973 until 2015. Prior to leading the Mt. Hope Nursing Center, Ms. Kissick worked as a nurse and eventually an administrator in Colwich, KS. She graduated from the Wesley School of Nursing in 1961. When it became a requirement for all nursing homes to be licensed, she took the first nursing home test in the state and received the highest grade in her class. When speaking with Ms. Kissick about all her years of service leading Mt. Hope Nursing Center, she was quick to credit the staff. 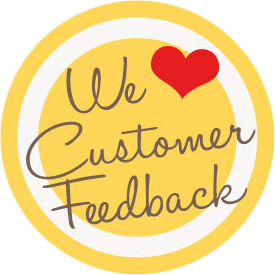 “We were fortunate to have staff that really cared. It wasn’t just a job to them. I have worked at and seen other facilities and how they are run, and it makes such a difference when you have good people who have a heart for what they do,” she said. Back then, nursing homes were like boarding houses in a lot of ways, taking in residents with mental issues, drinking problems, or those who had nowhere to go. During that time, residents would help cook meals, make their beds, or tend to other necessary tasks. 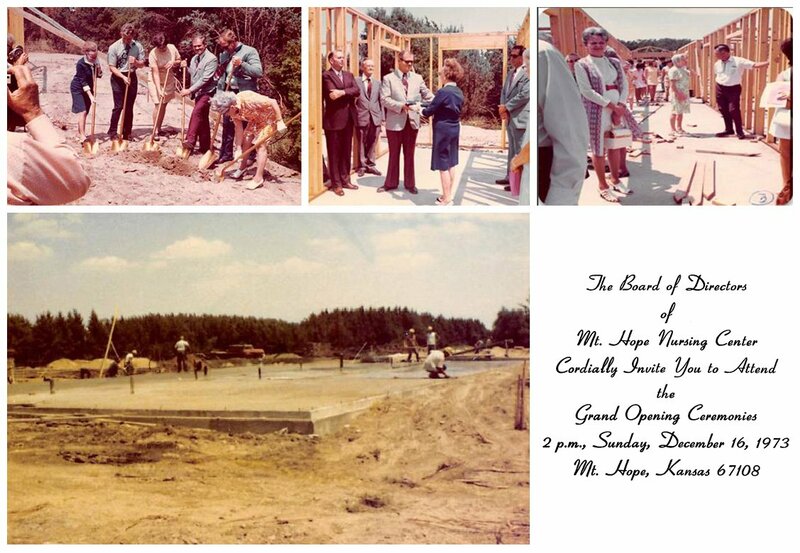 In 1973, a group of Mount Hope residents had a vision that would allow the elderly in and around Mt. Hope to remain in the community in which they had grown up. Their mission was to create something special; a place where residents who enjoyed the sounds, the stillness, the quiet and beauty of being ‘in the country,’ and a place where residents could truly feel at home. The group, comprised of Myrtle Brandenberger, Olive Kissick, Ned Ward, Jay B. McCaskill, Jr., Warner Harris and Alan Grier would become the founding board members of Mount Hope Nursing Center on December 16, 1973 when they made that vision a reality. An official dedication ceremony was held on August 5, 1973. Olive Kissick presented the flag to Ned Ward for the nursing home. The original vision has become a 40-year legacy that continues to endure and grow today. Mt. Hope Nursing Center quickly developed an outstanding reputation for its hometown feel and personal care. 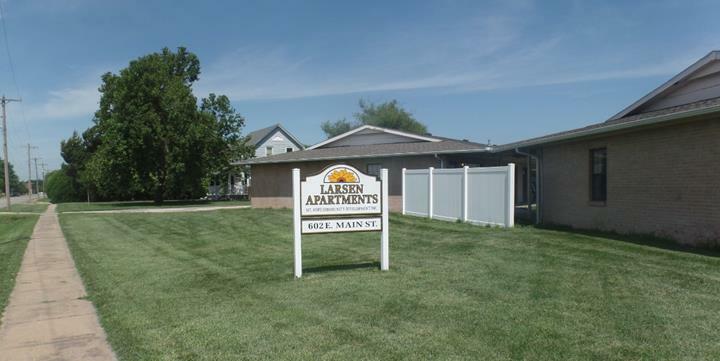 Within just a few years of opening, there was sufficient demand to justify adding 20 independent living apartments next to the nursing home. Legislation was passed by Congress striving to improve nursing home care. However, following an in-depth investigation, a report released by Consumer Reports found inadequate care in nursing homes was still very common, particularly in the large for-profit corporations that ran nursing home chains across the country. Over time, Mt. Hope Nursing Center reached more and more members of the community. 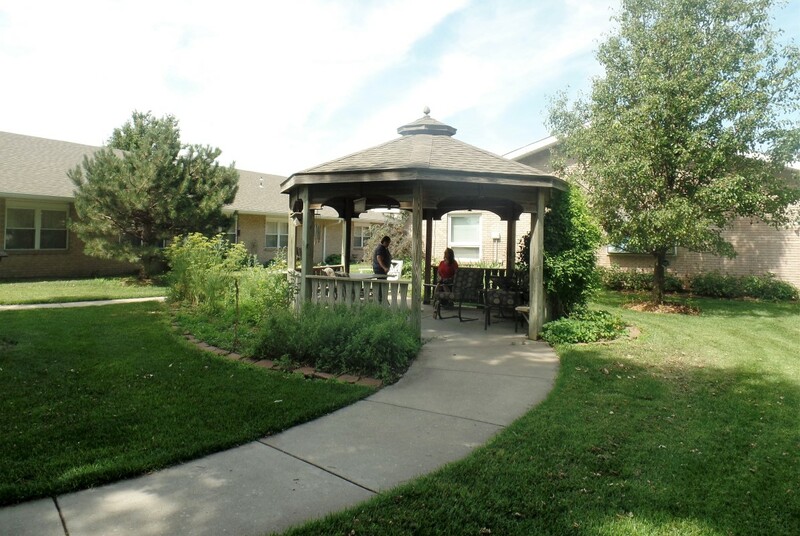 In 1990, the facility added 12 more apartments to compensate for growing demand. Gina Terry joined the team as a CNA at Mt. Hope Nursing Center in 2002, after spending 19 years as an EMT in Mt. Hope and the surrounding community. Who knew that Gina would become the facility’s second administrator 13 years later? Gina’s passion for the people she had been helping was evident from the start and the board recognized her potential early. 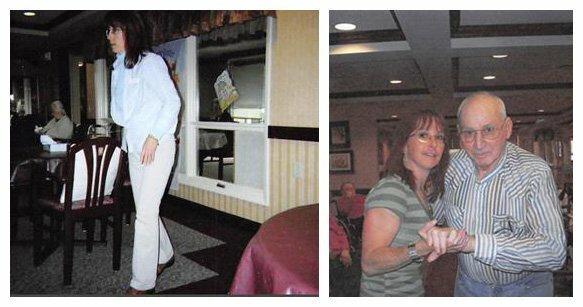 In 2005, there was a massive culture change in nursing homes across the country. During this period, many homes were no longer sterile and cold facilities made residents feel like they were in a hospital setting. Mt. Hope, on the other hand, had spent close to a million dollars transforming its facility into more of a home environment, featuring carpet, wallpaper, and trim. This trend led to resident councils, more social events, crafts, and games to further contribute to the home-like environment. Ms. Kissick retired in 2015, though she still lives in Mt Hope. During her 43 years at Mt. Hope Nursing Center, comforted hundreds of families as they went through what is, for some, the most difficult and painful experience of their lives. Her thoughtful care made transitions easier for both families and residents. She spent decades with wonderful staff members and residents who she grew to love like family. With Ms. Kissick’s retirement came a need for a new Administrator, and Mt. Hope’s Gina Terry was a perfect fit. After spending 13 years working at Mt. 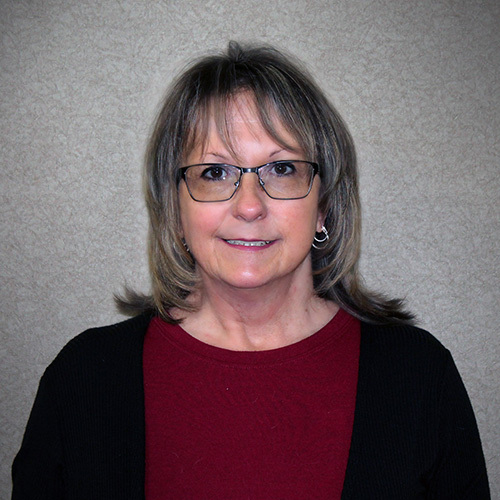 Hope, Gina had served in practically every position, including CNA for 1.5 years, restorative aide for three years, activities director for 1.5 years, social services director for 8 years, and beginning her role as Administrator of the Mt. 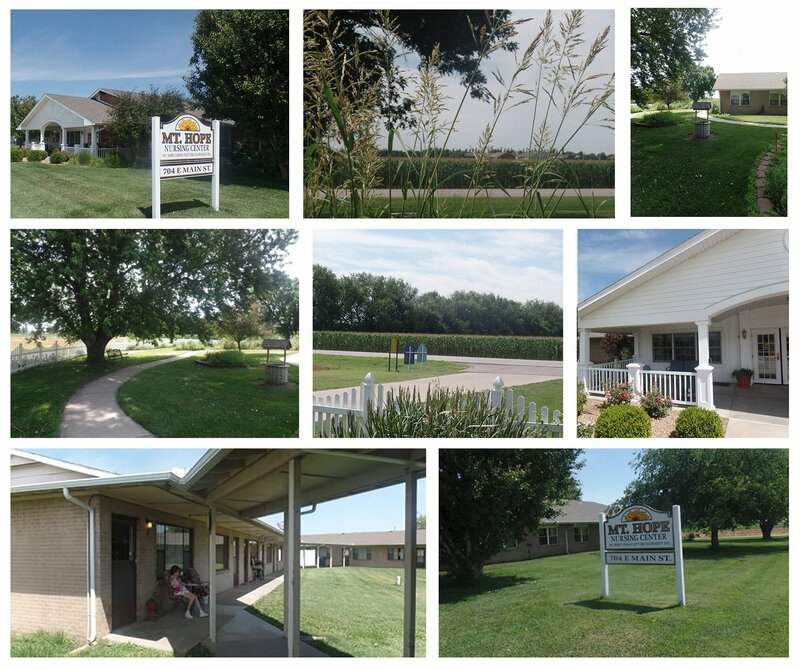 Hope Nursing Facility on July 1, 2015. We are located just 15 miles northwest of Wichita on K-96, halfway between Wichita and Hutchinson, and right down the road from Maize. We welcome you to stop by, say hello, and see for yourself what life is like in Mt. Hope. or Feel free to take a virtual tour of the facility by clicking here.